Birth Records: Can You Find Them Online? Birth records remain a cornerstone document for tracking people online or establishing family histories. Historically, these records sat in paper form in state or county records rooms or in the file archives of hospitals or churches. But as more organizations digitize their records, you'll find it increasingly fruitful to find birth records on the Web. The most reliable source for birth records are primary sources — i.e., the originating entities that actually processed the documents. Birth certificates and records are materials authenticated by governmental and hospital organizations. Obtaining copies of birth records varies by state; if you're attempting to get a recent birth certificate (perhaps from the last 50 years), your best bet is to contact the originating entity. For example, a useful search to get you started on this journey would be to simply type the name of your state and the term "birth records." Look for search results with the official government domain like .GOV. Some sites, including taxpayer-funded ones, charge fees promising to find this information. Always go to the original source and think twice before read paying to find people online. If you're looking for older material, the Internet may prove more helpful than originating organziations. Some data is not available online simply because it hasn't made its way to the web yet; for example, census records aren't available to the public for at least a few decades after their first release. One of the best sources online for birth certificates and other vital records is FamilySearch, a genealogy service maintained by the Church of Jesus Christ of Latter-Day Saints. You do not have to be a member of the LDS church to access the site. 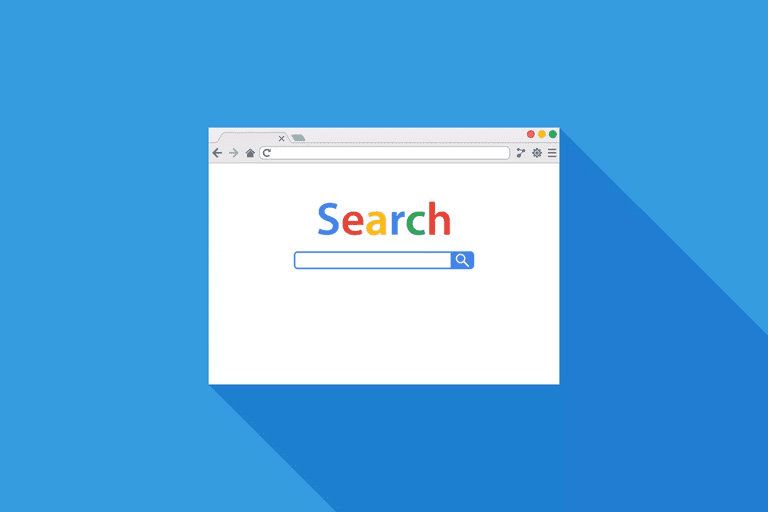 The search function includes most data someone researching their genealogy will find useful: birth records, death records, census data, marriage, etc. You'll need to have a first and last name, at least, in order to get your search going. The more information you know the better your search will be; for example, provide a country and state of birth, if you know what it is, to narrow your results. Avoid checking the "Match All Terms Exactly" box — at least at first, this option makes your search too restrictive. Your search results return U.S. Census information, user-submitted genealogies, and several search filters on the left side of the screen that you can use to further narrow your results. Toggle the filters to reveal with different combinations of information. Birth records are kept safe in the archives of state offices. The easiest way to track down a birth certificate is to search for the name of your state plus the phrase "birth records." You'll receive a variety of results that serve as placeholders pointing you to the state records offices. Your best bet is to look for the URL ending with .GOV or .US. These sites will have the information you're looking for in an online archive or they'll tell you exactly what you need to do to obtain a physical record copy from the state. Some state, county or church records aren't online and likely never will be. A church with baptismal records — which, depending on the time period you're interested in, might be the only birth record available — stretching back 200 or 300 years has no incentive to pay to digitize and surface those documents. Using clues from census records, old newspaper articles and related family histories can often get you in the right neighborhood. After that, you'll need to trade in your keyboard and mouse for portfolios and shoe leather.